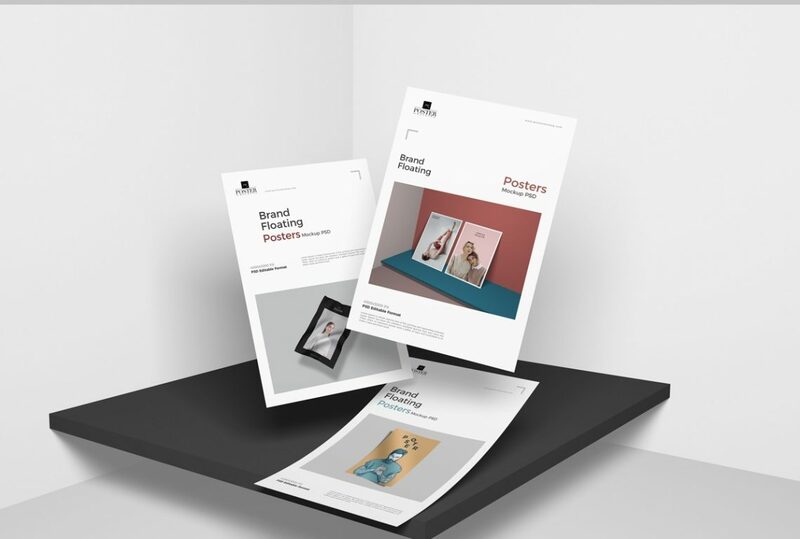 Download Brand Floating Posters Mockup For Presentation For Free. We are delivering you a beautifully made graphics resource of Free Brand Floating Posters Mockup For Presentation which is designed under current trends with the relation of a beautiful concept. We have shared this creation as clean and accurate as possible and you will surely find your desired specifications in it.